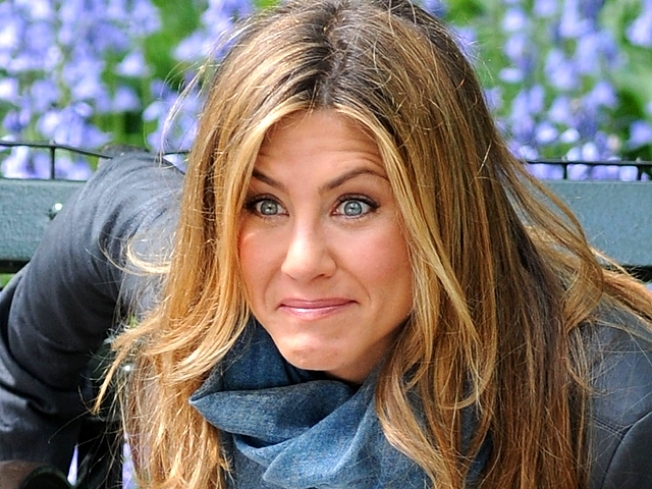 Jennifer Aniston is out to get a younger man in her latest film. Jennifer Aniston is ready to pounce on a younger man – at least in her new romantic comedy. According to Variety, the actress will star in the upcoming romantic comedy, "Pumas." The movie is said to be about "two thirtysomething women who make a habit of romancing younger men." Hilarity, high jinks and hopefully romance are sure to abound when the prowling duo embark on a French skiing vacation during the course of the movie that reportedly "challenges their romantic expectations." Wayne McClammy is attached to direct the comedy, written by Melissa Stack. A production start date and the movie's release were not announced.